Which plugs on IC695PNS001 provide the most power to IC695PNS001's solenoids? The plugs labeled J8x provide the power to most of the 125 VDC solenoids connected to the IC695PNS001 terminal board. What terminal board does IC695PNS001 connect to? first and then there is a jumper to connect IC695PNS001 to the DTBD terminal board. What are relay outputs 1-15 on IC695PNS001? Relay outputs 1-15 on IC695PNS001 are either dry contact or 125 VDC for solenoids. The board is 3 inches in height and 11.5 inches in length. Spaces are available inside the drive for mounting the board. it where the signal wires can be routed properly. 1. 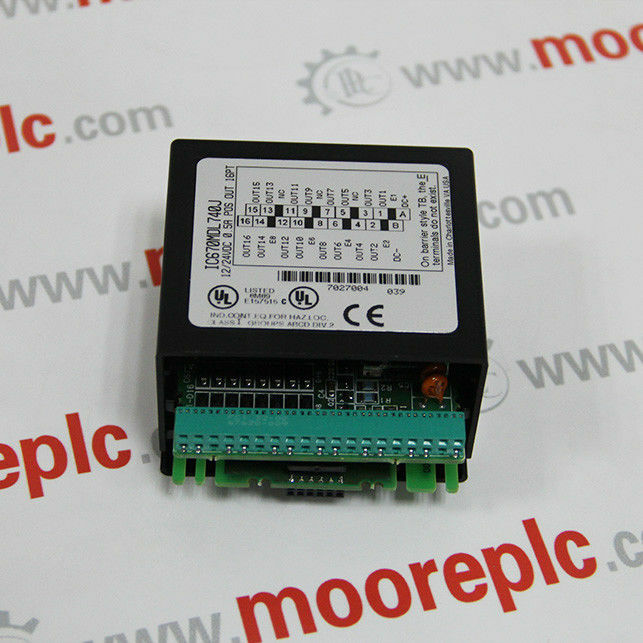 Allen Bradley module: 1756 series, 1771 series, 1785 series, 1746 series, 1747 series,1769 series. Recalling accident treatment, The digital-to-analog converter input/output signal processing, Data communication and processing, and etc. (TMR) structure of the most modern fault-tolerant controller. 6FC, 6AV, IS200 series. 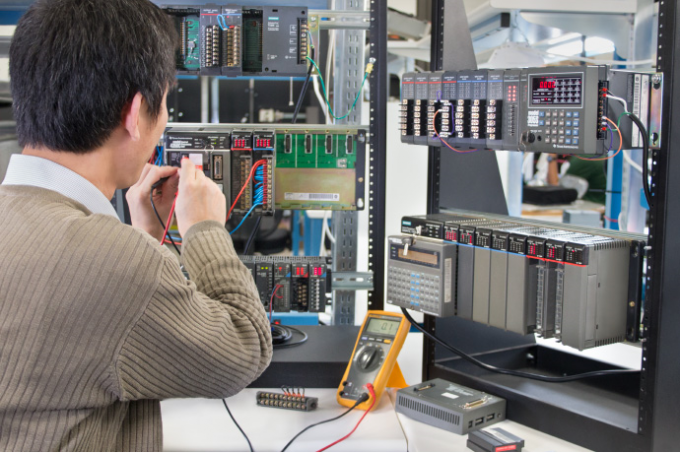 Bosch Rexroth: Indramt, I/O modules, PLCs, Drivers. OTC Panasonic Robots, MOTOMAN Robots. 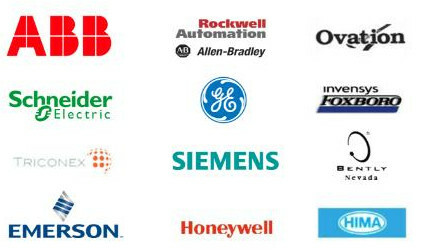 existing control systems or utilize the latest control technology. 1-year warranty for all of our surplus parts. T501 Siemens E10 112-A0416-H001 Version A.